"Through the Mists of Time is an overview of the Ripper case written with the intention of clearing away the accretion of myth and fantasy that has obscured the facts, and it achieves this purpose admirably, Hodgson's enthusiasm and objectivity shining through . . . 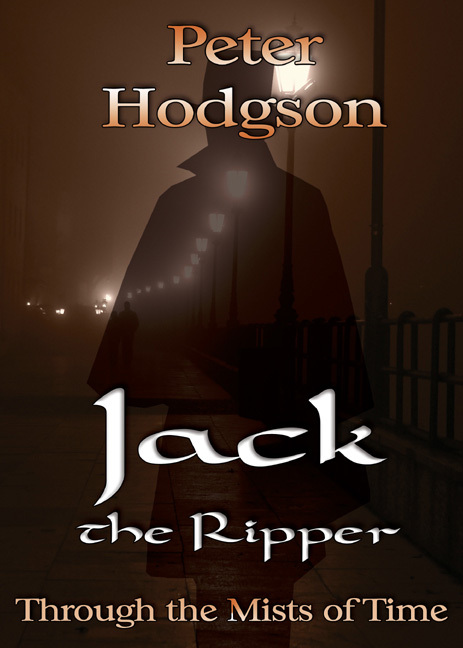 In Chapter 8 Hodgson takes account of some of the latest candidates to be the Ripper, such as Carl Feigenbaum, Robert Mann and Patricia Cornwell's advocacy of Walter Sickert. Information about Thomas Cutbush, gleaned from the Broadmoor files, is in the last chapter, and the chapter 'Jack in Films' briefly discusses From Hell. The number of illustrations has been increased and Stuart Hodgson, the author's son, evidently a talented artist, has produced some drawings of the victims. The hairstyles, particularly Kelly's, look a little too modern to me, but they are interesting pencil portraits of Nichols, Chapman, Eddowes and Kelly. A major downside of Through the Mists of Time is that it lacks an index. Overall, though, this is a clear and unopinionated introduction to the case."